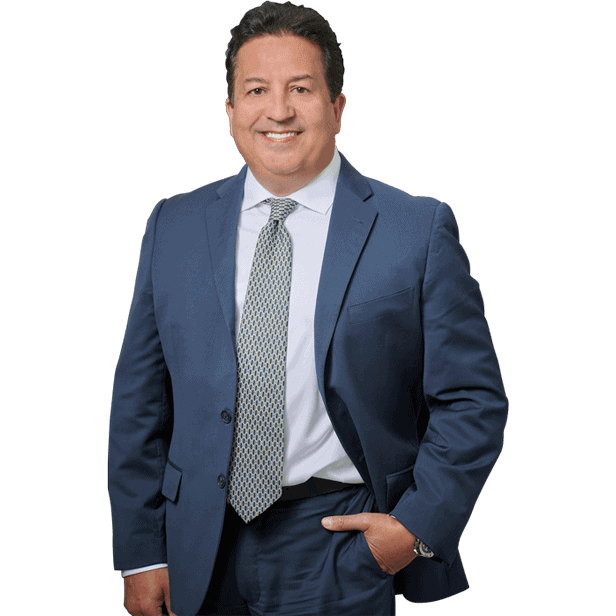 Miami Pharmacy Errors Lawyer - Miami Medical Malpractice Lawyer - Personal Injury Attorneys | Dante Law Firm, P.A. 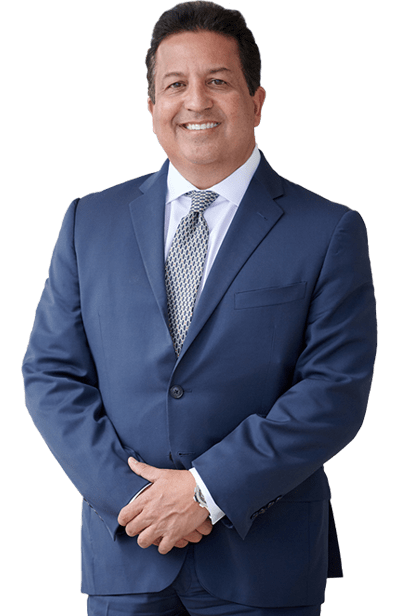 If you or someone you love has been injured by a pharmacy error in Miami, Fort Lauderdale, Palm Beach, or anywhere in the State of Florida, you need an experienced pharmacy errors attorney in North Miami Beach. Contact the Dante Law Firm, P.A. to learn more about all of your legal options. Call us at 305-949-2526 today to discuss your case. When you are sick, you turn to doctors to prescribe the medications your body needs to fight the infection and feel better quickly. Those medications could be vital to beating an illness, dealing with a chronic condition, or simply getting back on your feet. When a pharmacist makes an error in filling this medication, dangerous and lethal side effects can occur. Children and the elderly are at increased risk for sustaining serious injury after a medication error is made. Due to their size and possibly already compromised health, a pharmacy error in a young baby or an older person can result in permanent disability—and even death. In fact, the Institute of Medicine reports that approximately 7,000 deaths occur and an additional 1.3 million are injured every year from medication errors —and many of those are the direct result of pharmacy errors. Pharmacists across the country fill more than 4 billion prescriptions each and every year. In Miami, pharmacies range from local CVS store to large box stores, such as Walmart and Target. Sadly, when a pharmacist makes an error, it could be a matter of life and death. The type of medication and the severity of the error determine how severe the consequences may be. Consider this, a pharmacist in Miami mistakenly fills a patient’s heart medicine with the wrong drug. Without his critical heart medication, the patient suffers a cardiac arrest and dies at home. This error is of a severe magnitude simply because of the type of medication that was missed due to the pharmacist’s error.